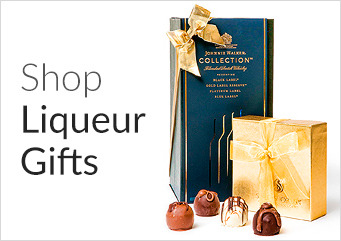 We think of every occasion and gift giving need at CorporateGift.com. Showing appreciation for employees or sending well wishes to clients or business associates is easy to do with our spa gift baskets. Recognize your employees hard work with a spa gift that will allow them to relax and unwind at home. Congratulate a client on the birth of their new baby with a rejuvenating spa basket. Send well wishes to a business associate with a get well gift. Whatever type of spa gift fits your particular gift giving need, we’ve got you covered. Our spa gift baskets are unique as they include unique hand selected items from artisans around the world. 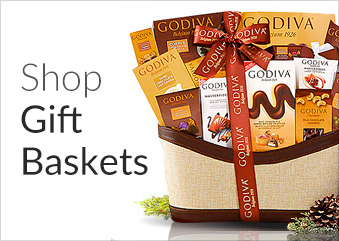 You won’t find just spa products in our baskets either. There are a selection of chocolates, teas, gummy candies, cookies, lemonade and other delightful treats to complement a relaxing spa experience. A traditional spa experience can be had with the Teak & Twine The Spa Day gift box which includes feminine and floral touches, bath salts, and chocolate. There’s nothing more relaxing than a lavender foot soak and warm spa booties which are included in the lavender spa kit. Spa gifts are not just for women though. We have several spa gift choices that will pamper the men on your gift list as well. The Teak & Twine The Tuxedo gift box includes a manly soap and a cocktail mixer! Plum Island Soap Companies, The Man Can, has a fun variety of soaps and shaving necessities. Your gift recipient will enjoy your thoughtfulness while they pamper themselves with any of these distinctive spa gifts, complete with your personal message or greeting.